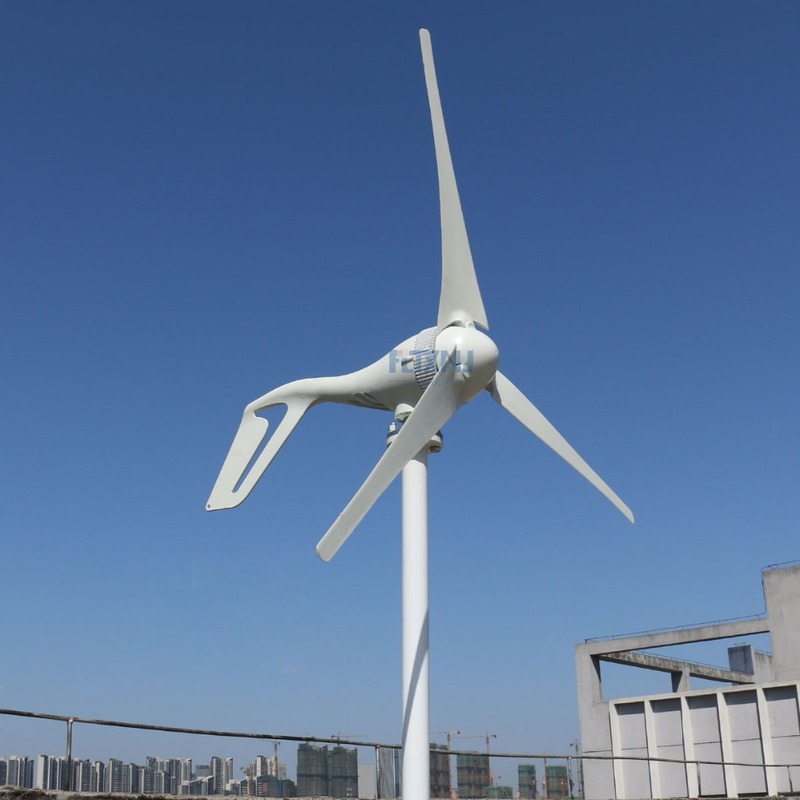 High Efficiency 600W 24V wind turbine generator for yachts with 5 blades, low start wind speed, Hot Sale !!! 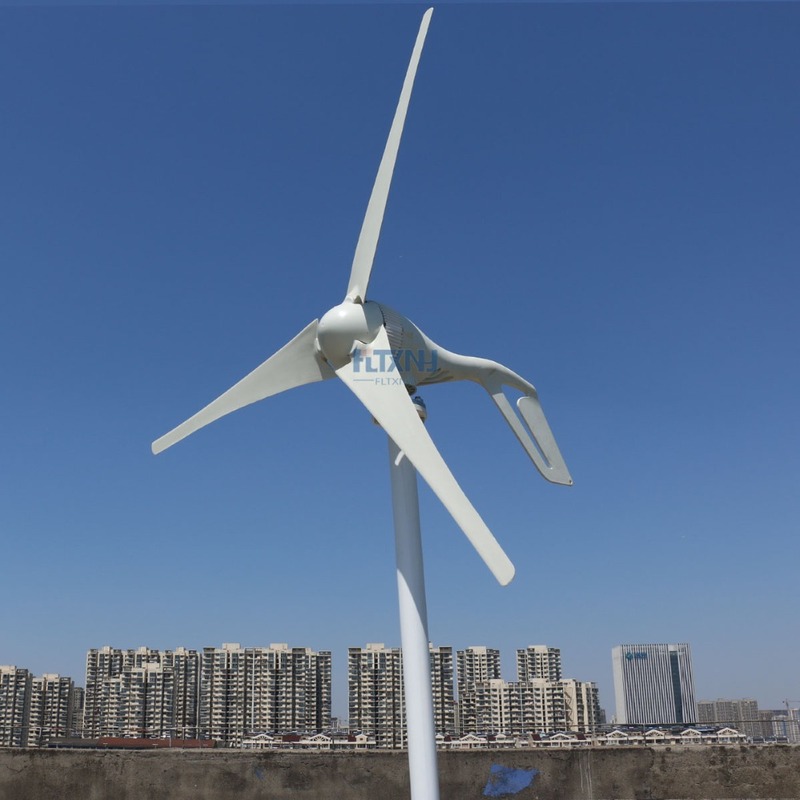 3.Blades using new art of precision injection molding,matched with optimized aerodynamic shape and structure,which enhance the wind energy utilization and annual output. 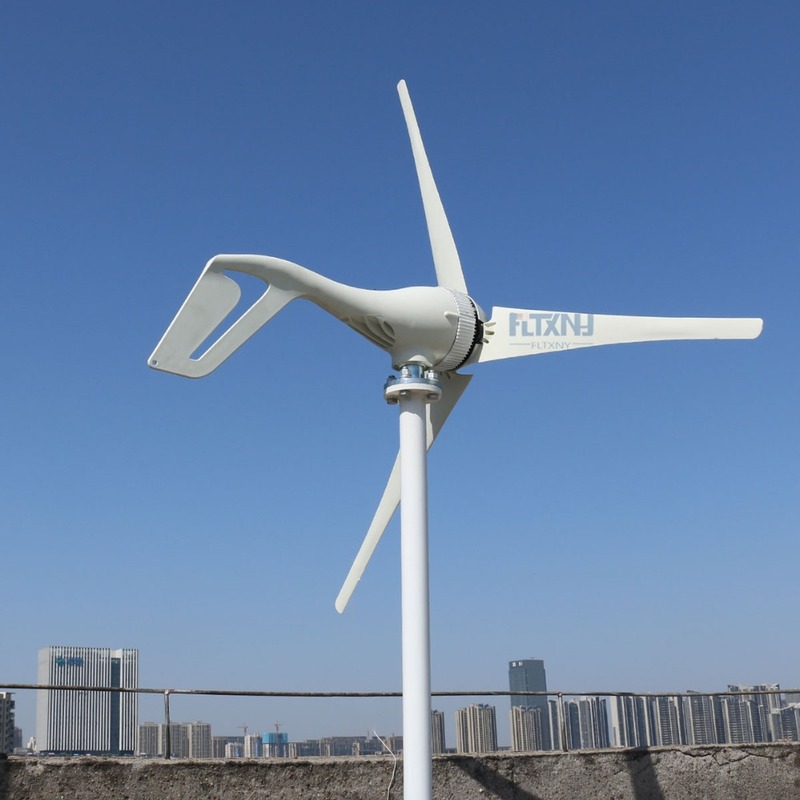 5.Patented permanent magnet ac generator with special stator,effectively reduce torque,well match the wind wheel and generator, and ensure the performance of whole system. 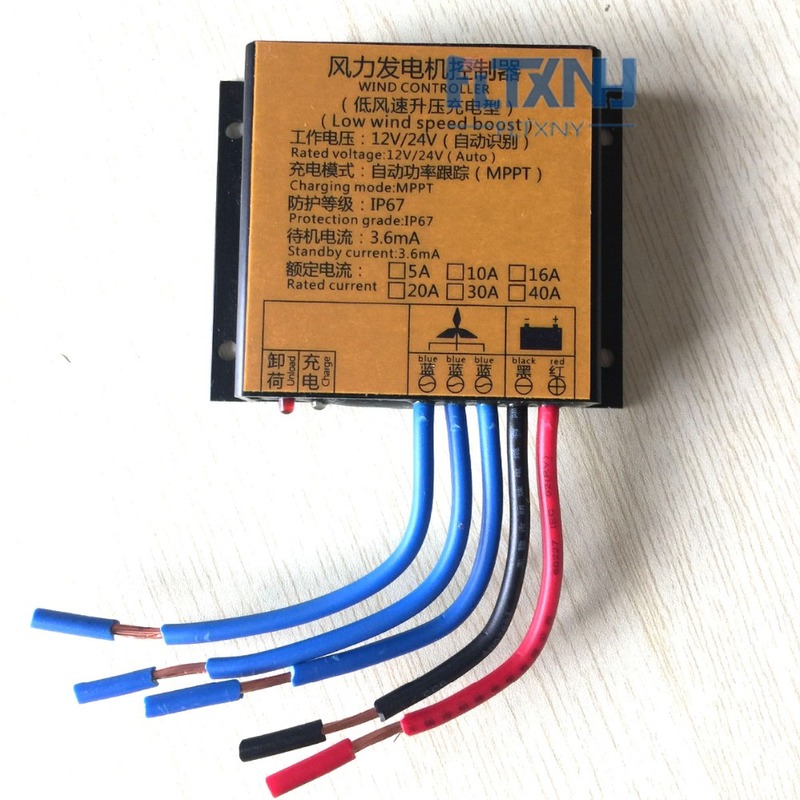 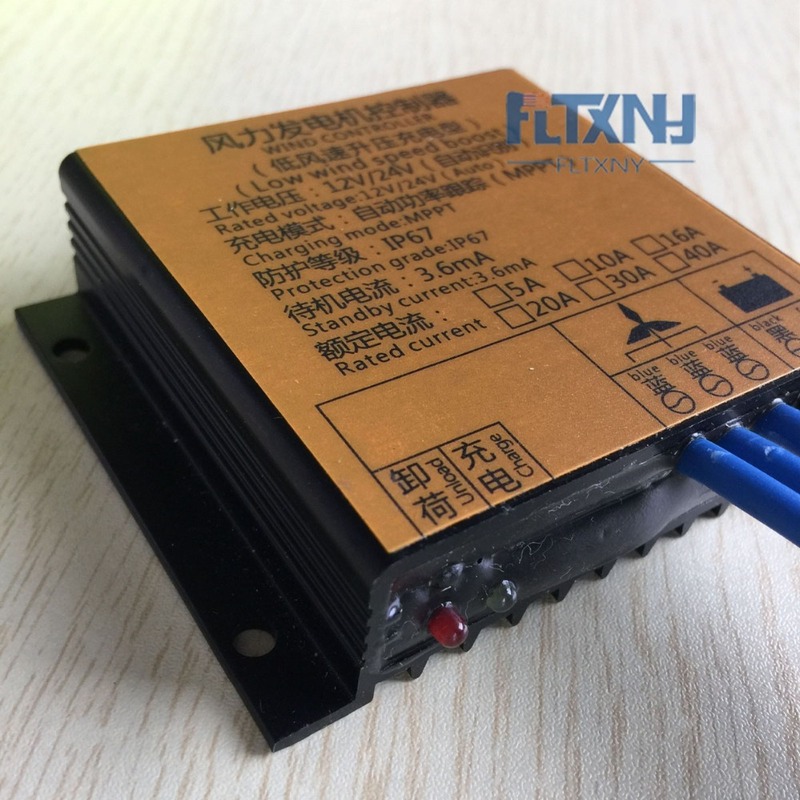 MPPT low voltage boost charge controller, 6v start charging. 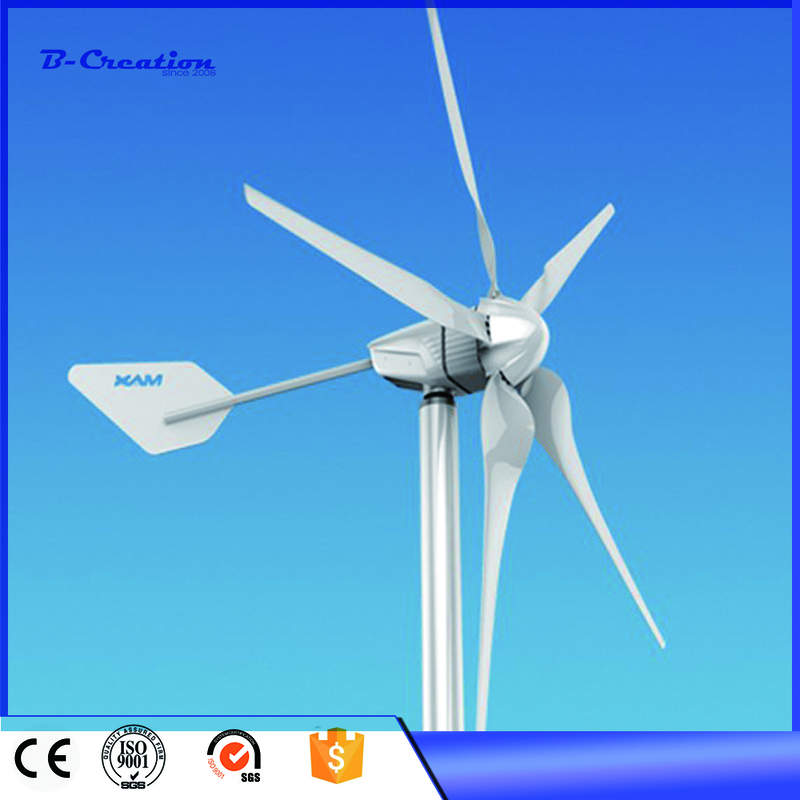 1.The price you paid for the item excludes any customs tax.We will not shoulder any duties in destination country. 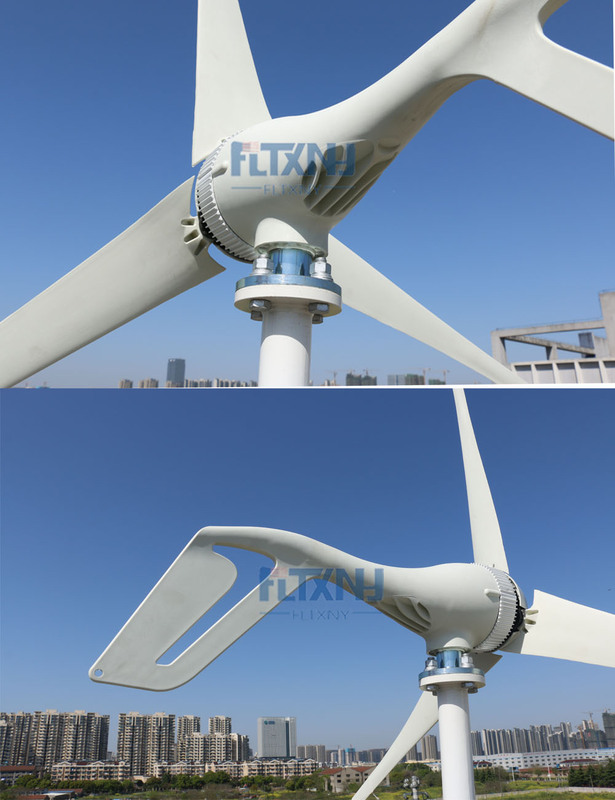 1. wind turbine 1 set(hub,tail,3/5 blades,generator,hood,bolts and nuts). 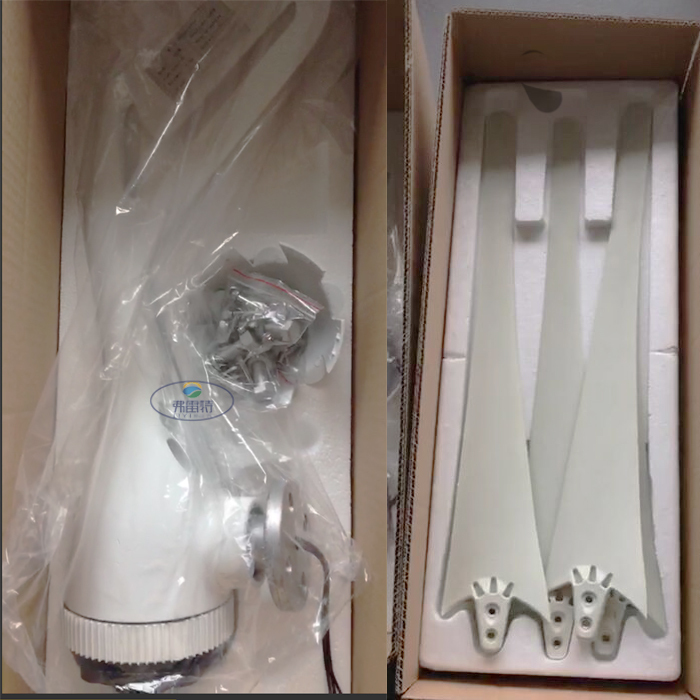 3. installation tool 1 set.